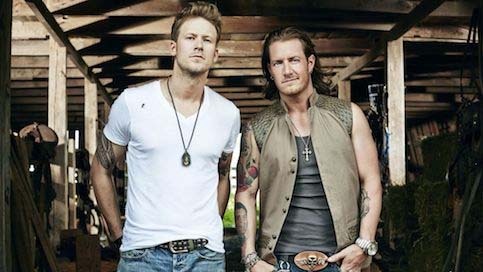 The countdown to the “Greatest Show on Grass” has already begun, just over 76 days away, and the award-winning superstar duo Florida Georgia Line (FGL) has been announced to headline the 2018 Coors Light Birds Nest on Thursday, Feb. 1. Tickets to the general public went on sale Thursday, Nov. 9 via Ticketmaster. Rising country star Chris Lane has been scheduled as the opening act at the Coors Light Birds Nest located directly across from the main Waste Management Phoenix Open tournament entrance at 82nd Street and Bell Road. General admission tickets will start at $65. VIP tickets are available starting at $350 each and provide exclusive access to the Jameson VIP area where guests are treated to a complimentary catered dinner, complimentary drinks and access to a premium viewing area for the shows.